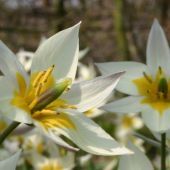 Technically speaking the term 'Botanical tulips' is not correct but for ease of reference we have grouped these low-growing tulips together under this name. 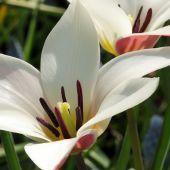 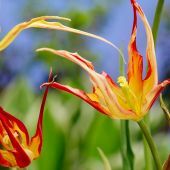 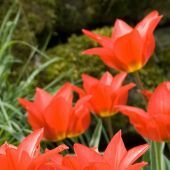 They do not at all look like 'traditional' tulips: usually their foliage is minimal and very narrow & spinley. 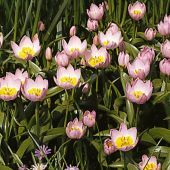 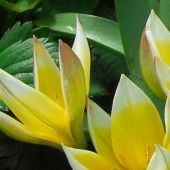 However, of all the tulips currently on the market, they do naturalize the best in pretty much every climate zone. 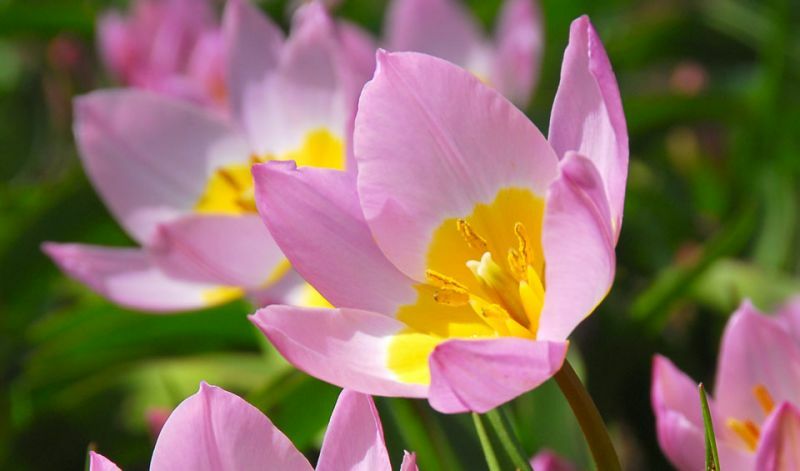 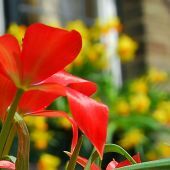 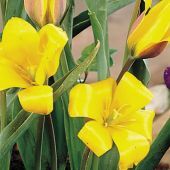 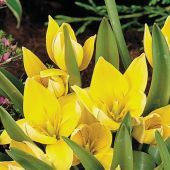 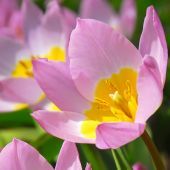 Plant them in groups of 15-25 and you will be amazed by the colorful show that these cute little tulips will give year after year.